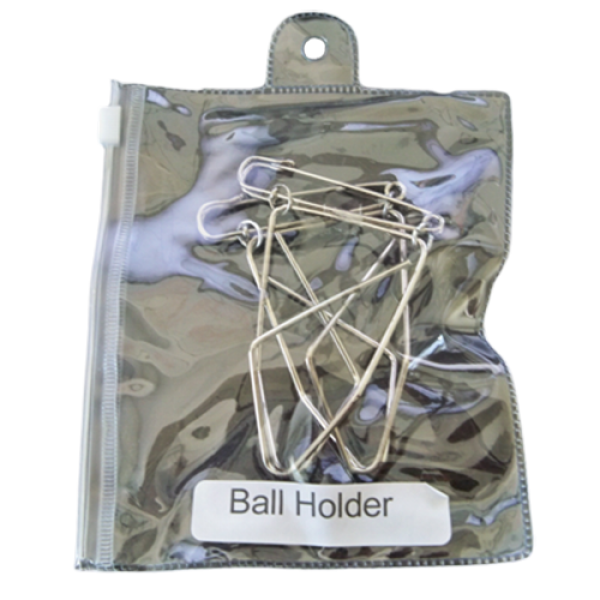 It's ideal for pinning inside of your jacket or any location that is necesary to suit your requirements. Objects can be taken out or replaced. Perfect for use in a multiplying ball routine. Made of sp..
EFFECT 1 - The magician has a card selected, which is returned to the deck and the latter in the pocket. So, looking at the viewer asks him to think hard about his card. He resumes the deck and begins.. This high-quality diamond shaped silk is perfect for all kinds of magic routines. From stage performances to close-up illusions, this vibrant silk is an essential part of your next act! Actual measur.. 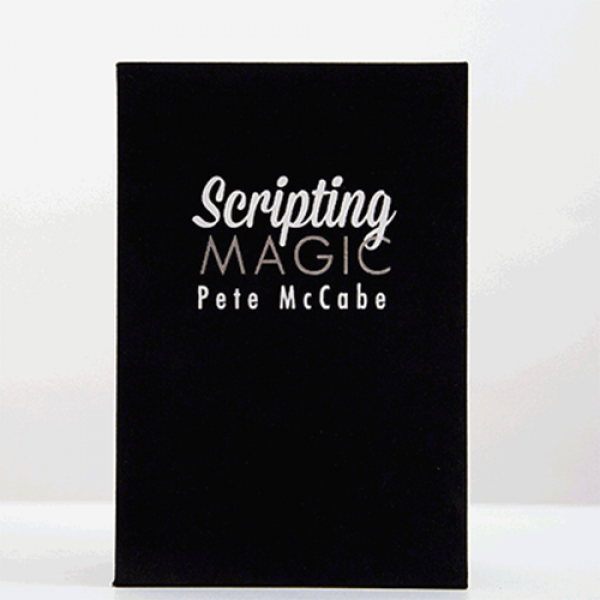 When Scripting Magic was first released in 2007, it was an immediate, surprise sensation. 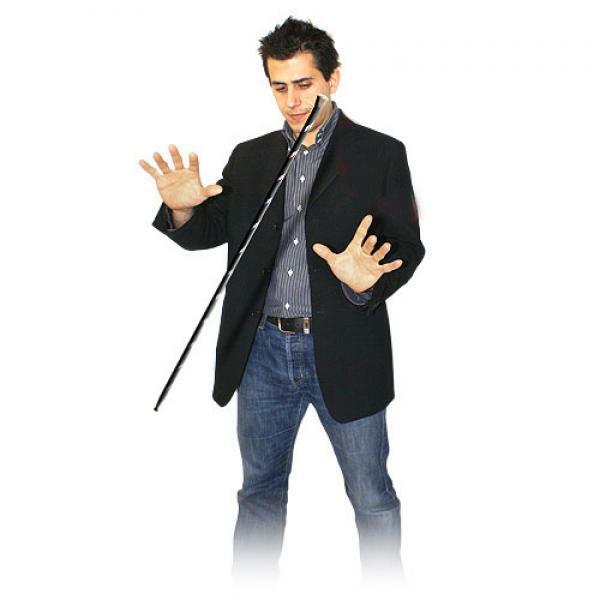 Magicians around the world, hungry for ways to improve their magic, were thrilled to have a volume dedicated t..
As with all Brad Burt Private Lesson Teaching DVD's this one teaches each technique IN DEPTH. The majority of the DVD is on the popular Multiplying Billiard Balls with a solid selection of sleigh.. 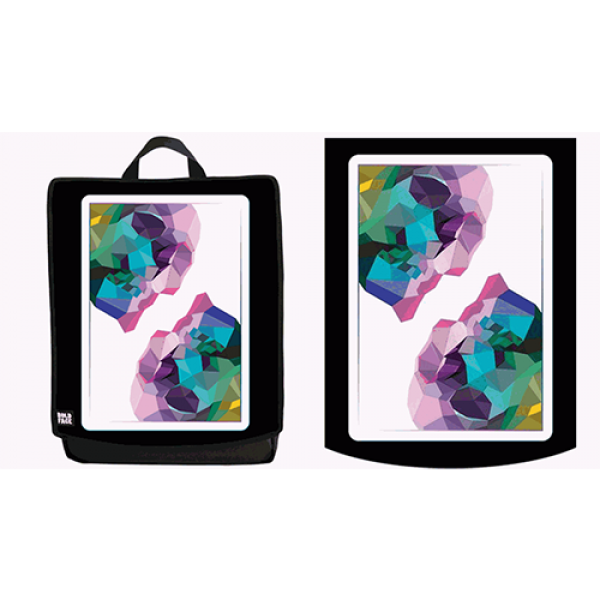 The most unique backpack designed for magicians. Made in the USA, these backpacks are durable and will last a lifetime. 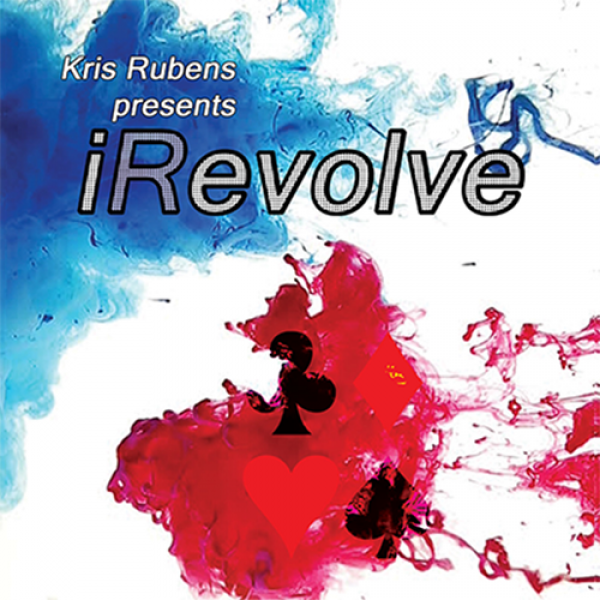 NOTE: Interchangeable "FACE" panels - collect the face panels and change the lo..
iRevolve is a "revolutionary" new color changing card gimmick. 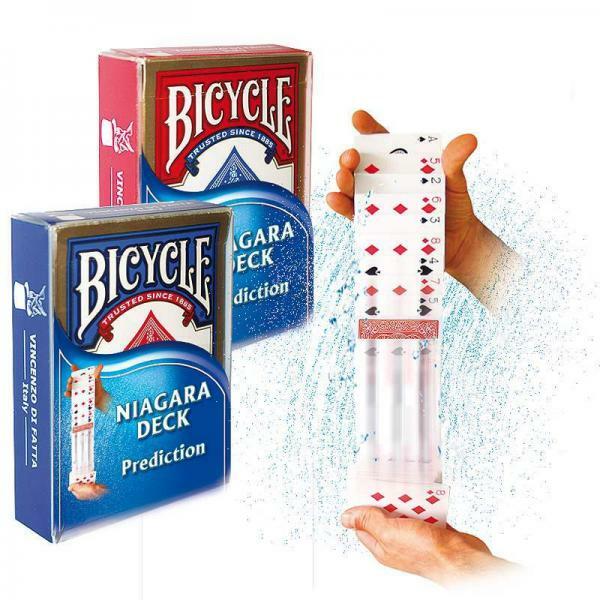 This hand crafted, custom designed gimmick affords you the ability to visually change the face of a Bicycle playing card whilst throwing..